This is a team-building event that will fire up the appetite of your team- and leave them hungry for more. 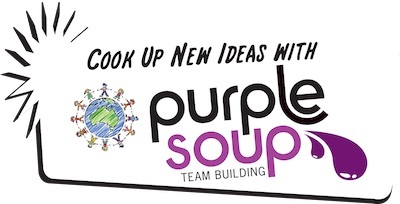 Whipped up by Purple Soup Team Building, the Great Aussie BBQ challenge will have your team members feeling the heat as they compete to create a delicious, mouth-watering feast for all to share. Each team will be given the same ingredients and a tight time-frame in which to become masters of their barbecue domain – will the end result be steaks and snags, scrumptious salads or a bang-up barbie banquet? This challenge will have your team cooking up a storm working with the same ingredients – but with dramatically different results. And everyone will be rewarded by eating the end results. 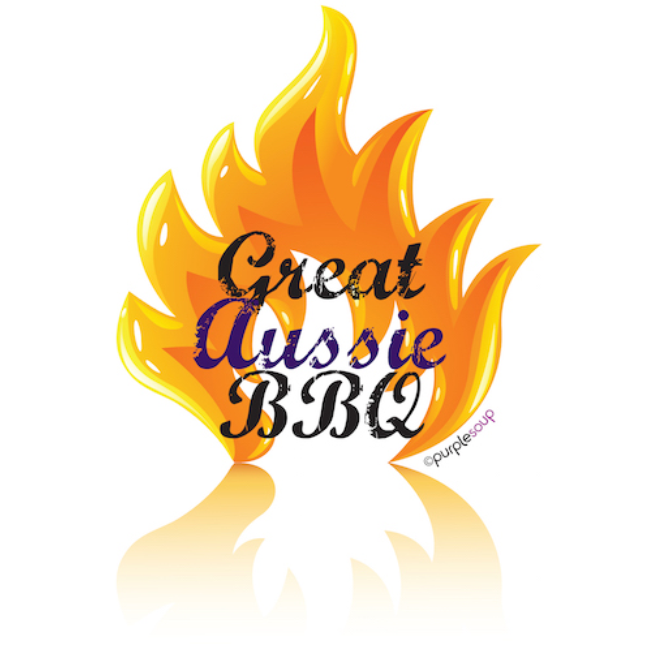 Why choose Purple Soup’s Great Aussie BBQ Challenge?